One for you, one for me. Little Sharers helps your little ones share their birthday with a good cause. Little Sharers have partnered with Rainbow Trust to help children raise funds on their special day. 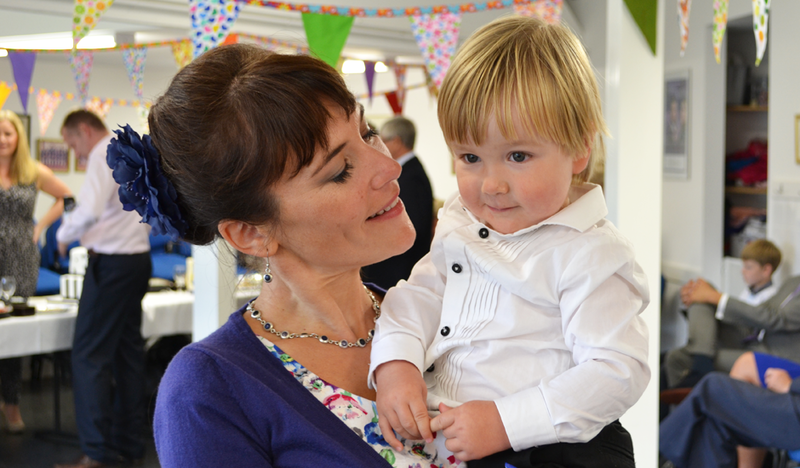 Little Sharers helps parents to arrange a birthday, send invitations and raise money towards a very special present – with half the gift fund supporting families with a seriously ill child. Our first little sharer is Clara, who raised a wonderful £36 at her birthday party, which will give an hour and a half of support for children with serious illnesses. Pledge your birthday and share your special day with our families too. We can help you decorate with our bunting, balloons and more, just contact our Supporter Care team to get yours.